For energetic children and teens ready to experience the performing arts. 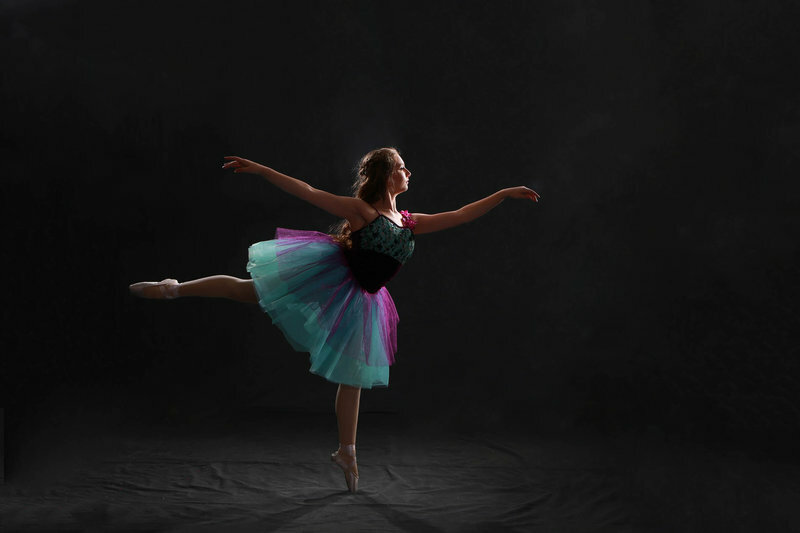 Melody Lane Dance, Music, and Drama Academy is known for its roster of more than 75 classes in the performing arts. We’re proud to celebrate more than 25 years in business. 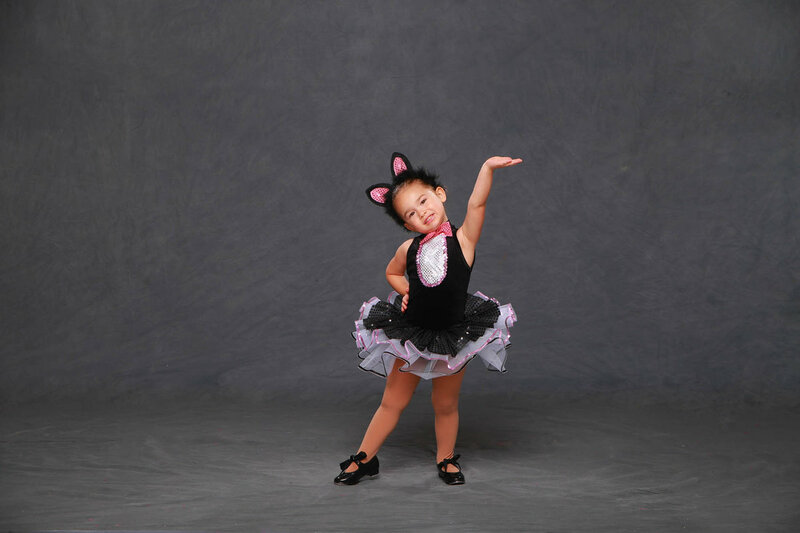 Whether your child wants to dance, sing, or act, Melody Lane has just the right class for you. 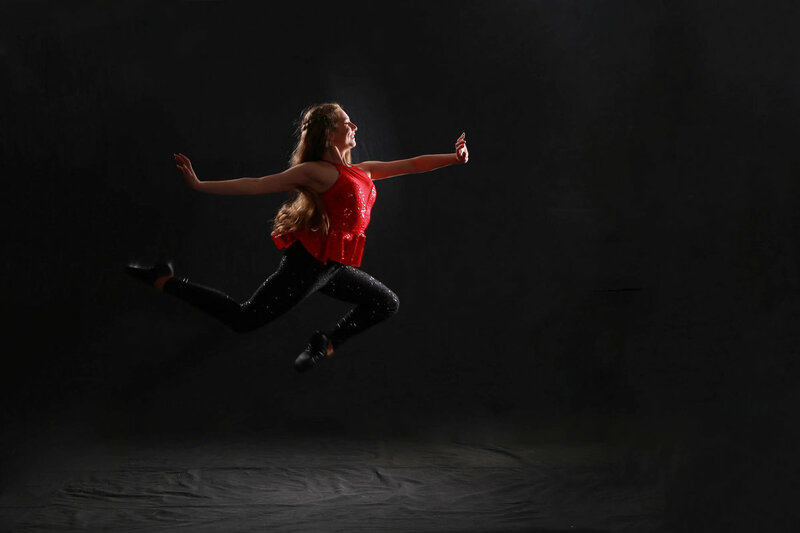 Don’t miss summer camp dance classes…. get registered before we fill up! At Melody Lane, we believe that community and competition go together. 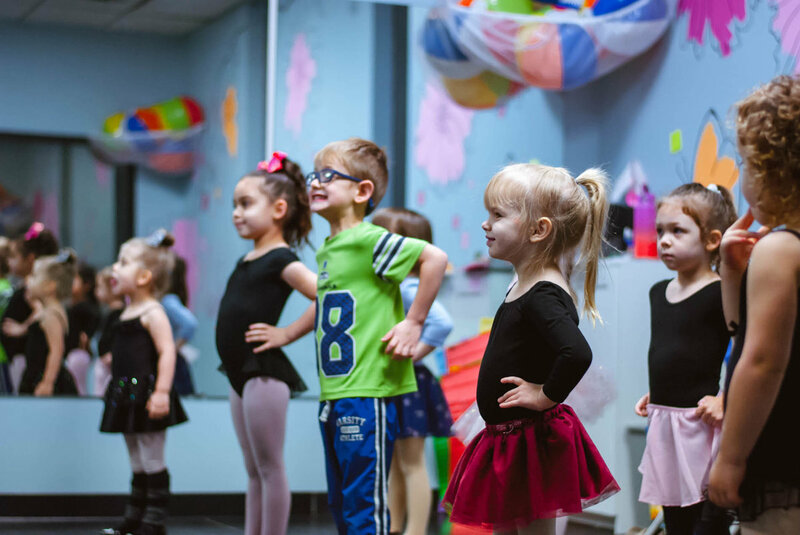 Your child is a person first, a dancer second, and a unique member of the studio always. 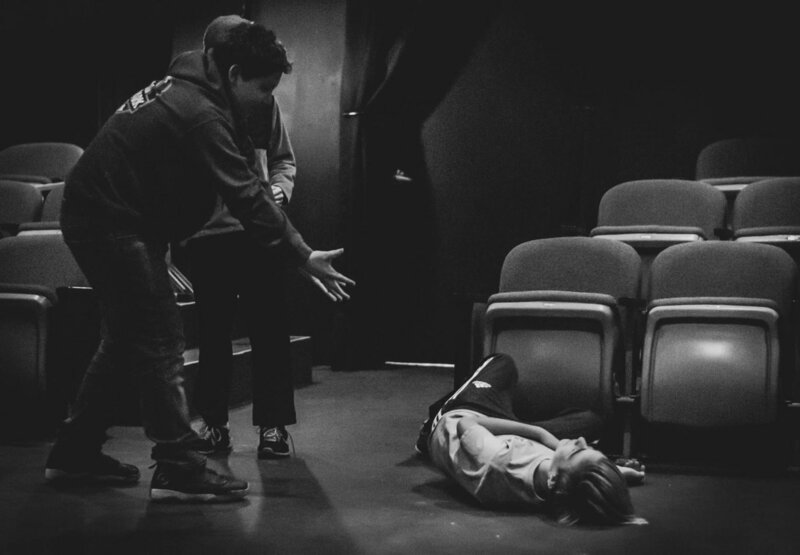 While we’re a non-competitive studio, we offer regular opportunities to perform throughout the community. 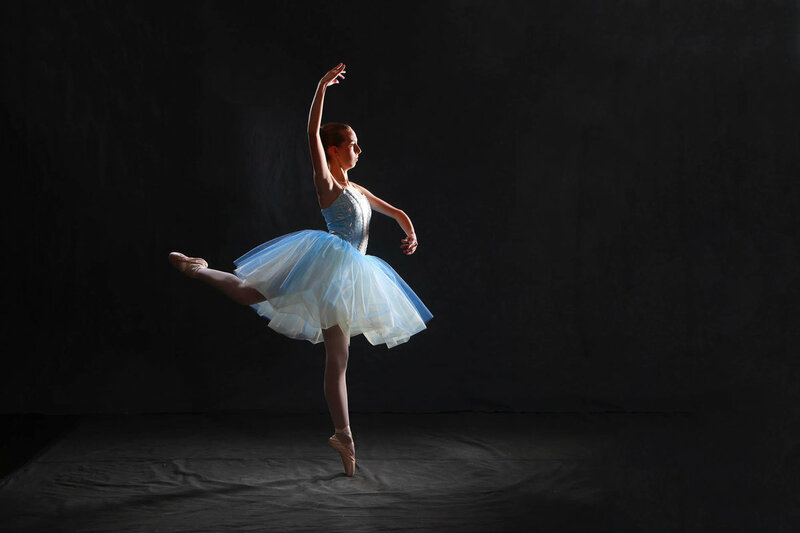 Our studio is recognized for the well-rounded performers that grew up practicing their craft with Melody Lane. 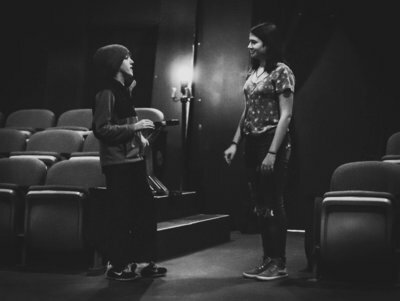 Once you join with us, you’re part of the studio family. Try 7 days of Melody Lane for free! 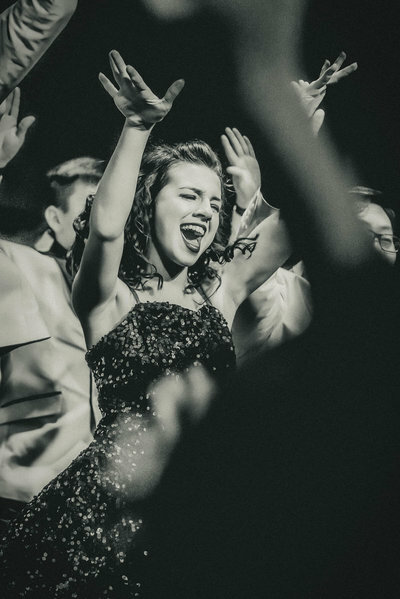 Plus, be the first to know all the latest about new class offerings, recitals, and performance opportunities!